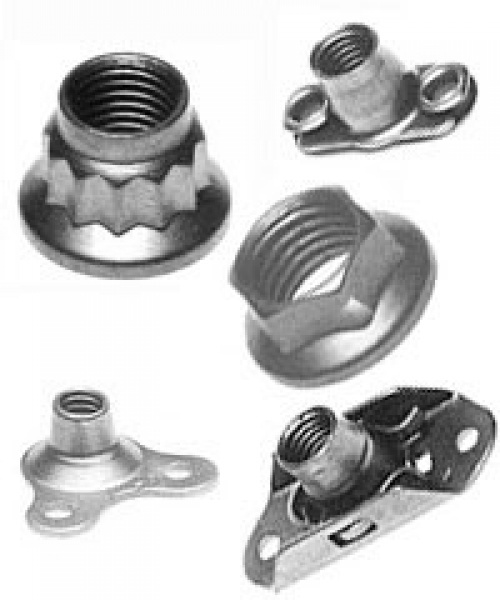 Aircraft Fasteners stocks a broad range of high-strength nut plates used in the aircraft, aerospace, electronics and defense industries. High-strength nut plates are beneficial for many reasons including weight reduction, improved strength, added structural integrity and lower total assembly costs. Light weight - as low as 1/5th the weight of conventional anchor plates. Free floating characteristics available for self-alignment with bolt if desired. Self-retention features available for easy assembly. Pre-tapped, thereby eliminating expensive thread cutting screws. Our high-strength nut plate inventory includes many hard to find sizes from industry leading suppliers such as Alcoa Fastening Systems.